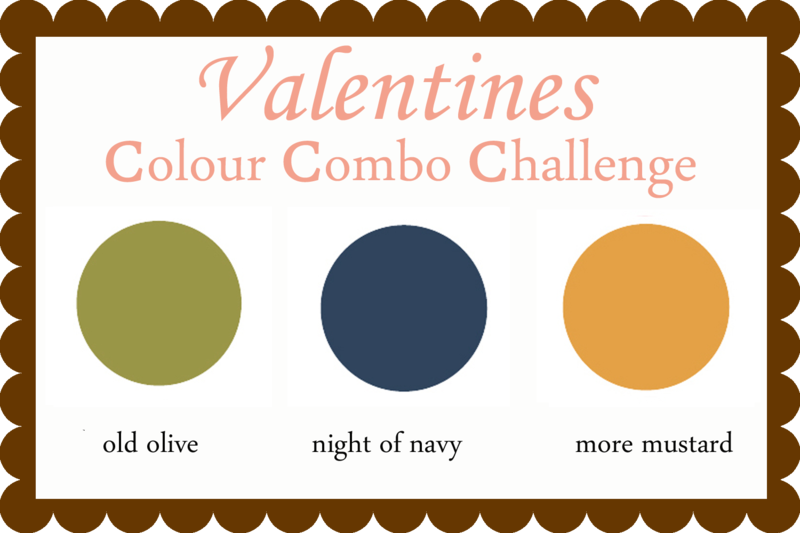 It's time for another Valentines Colour Combo Challenge. Thank you again to JANE & SANDIE who played along last week, stunning cards as always! I know a few more of my lovely 'valentines' ladies are setting up blogs soon, so I'm really looking forward to seeing them & enjoying these challenges together.